Our first studio studio opened in 1991 In Fort Langley BC, in Gasoline Alley. Our second one opened in White Rock BC. Our third one opened Walnut Grove, Langley BC. The Neighborhood Art School began as The Fraser River Galleries Inc. in 1991. The Gallery took a unique approach to art instruction. It taught traditional, representational methods in the heyday of Post-Modern conceptualism. It had a casual class structure which allowed students to learn at their own pace. Students were taught one-on–one in a group setting by professional artists and the school offered grassroots arts instruction to students of all ages and levels. The “Neighborhood Art Studios” (NAS) concept resulted from the success of this approach and is now available to communities everywhere. 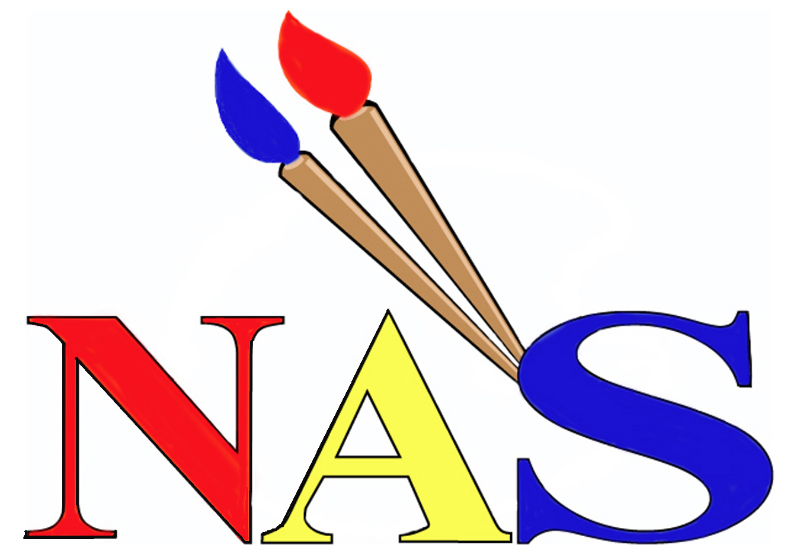 The NAS studios are licensed to instruct according to the methods and programs designed by the Fraser River Arts School and Galleries Inc.